TeachPitch got rid of its toddler clothes and is ready to help all its users to discover the most relevant content at the right time. Find the best content curated easily in our library using our intelligent search engine and filtering system. 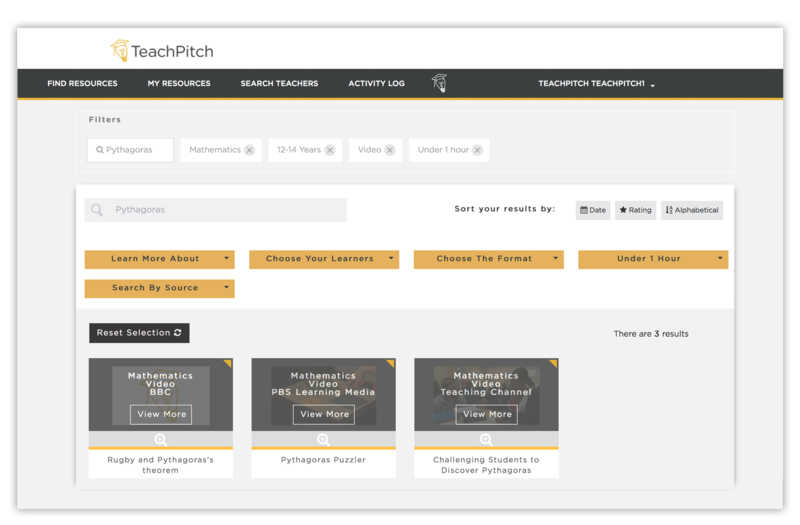 Each resource on TeachPitch is unique and has been categorised to make searching simple. Click on resource preview images to see information about each piece of content (e.g. the source and target age group) before opening it or saving it in your personal system. 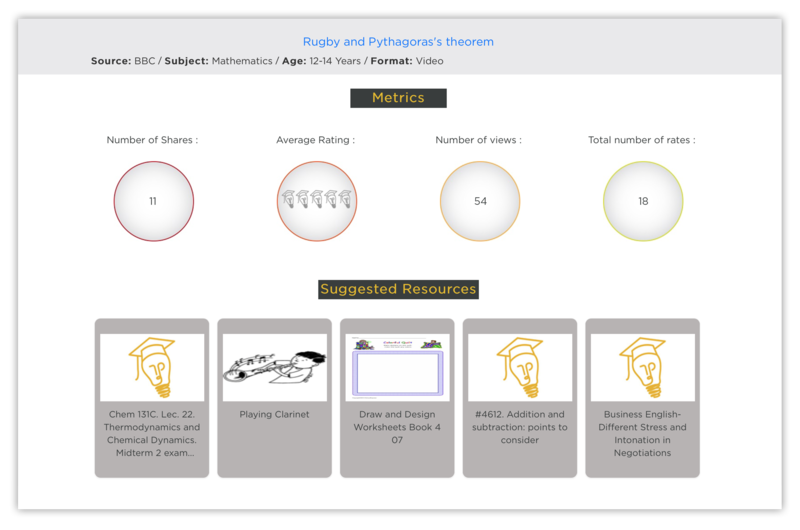 We proudly present a brand new personal ‘My Resources’ system that not only allows you to save your favourite learning content, but also helps you to get organised. Select & sort your favourite material in dedicated folders (e.g. per day, learning subject or class), change the title of every resource and keep track of all the work you do on our platform. 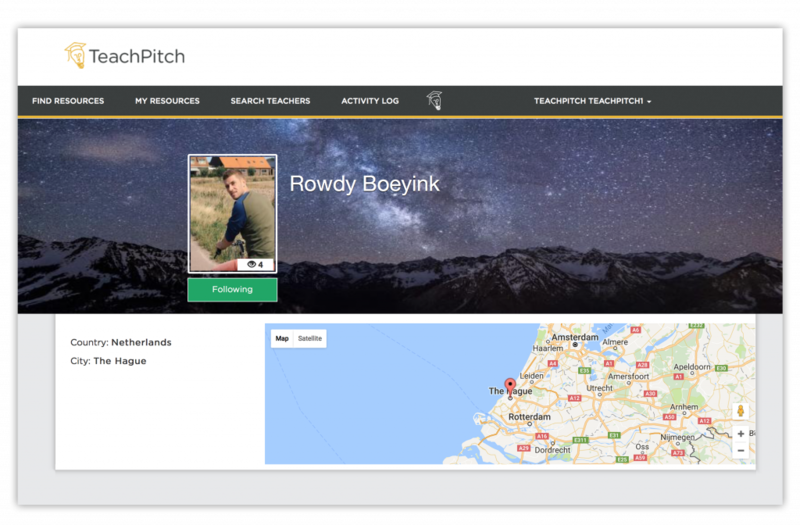 You are not alone on TeachPitch. Read up on the thousands of stories from other educators (from over 125 countries! ), all committed to learn more and teach better. An improved search engine and filtering system helps you to identify teachers in your own country or from across the globe, subject area, and/or school level. Follow the teachers you like and find out which digital content they are using to become even better at their jobs. Check out our new social buttons that allow you to fully engage with all the content and see the recommendations of your favourite educators on the platform. 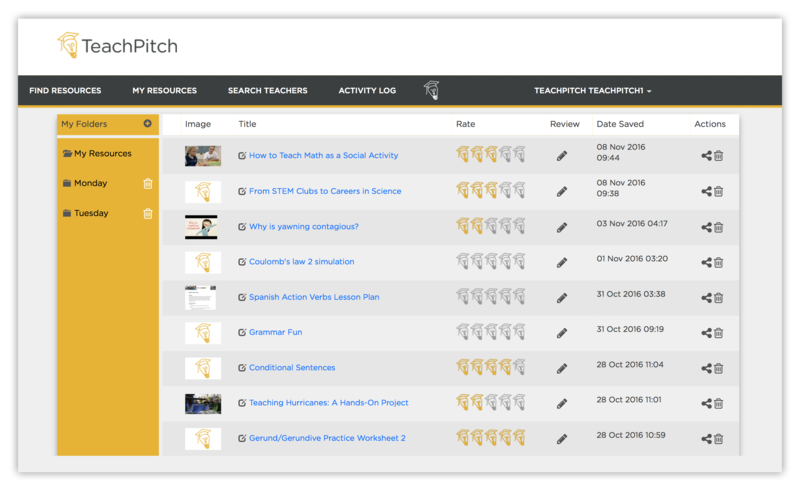 By offering Like, Comment, Save and Share features, we are improving teacher confidence in the available content. As always, feel free to mail us at info@teachpitch,com – thank you very much for your continued support and interest, as we grow.